The main danger associated with asbestos is the inhalation of asbestos fibers (which can be found in air if the Asbestos Containing Material is damaged). 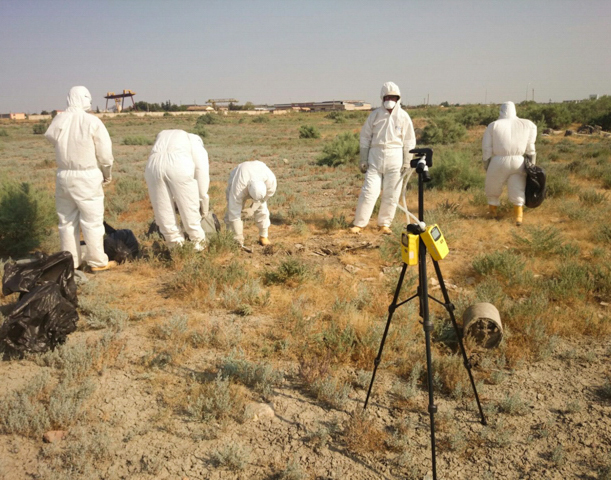 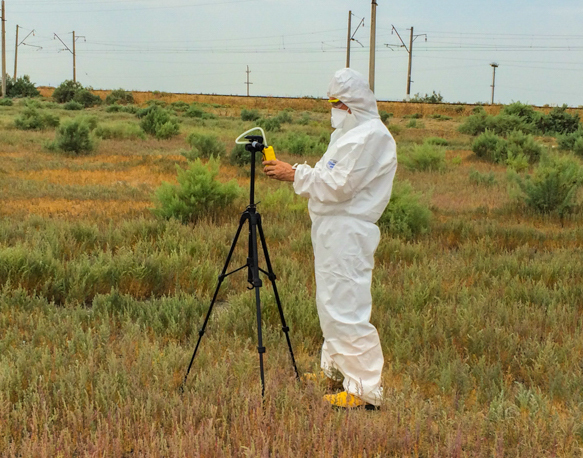 Azecolab is the only ISO 17025 accredited laboratory by ILAC approved agency for Asbestos sampling and tests not only in Azerbaijan but in the region. 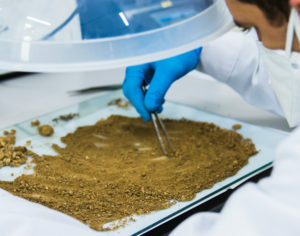 Sampling and tests can be done in air and soil. 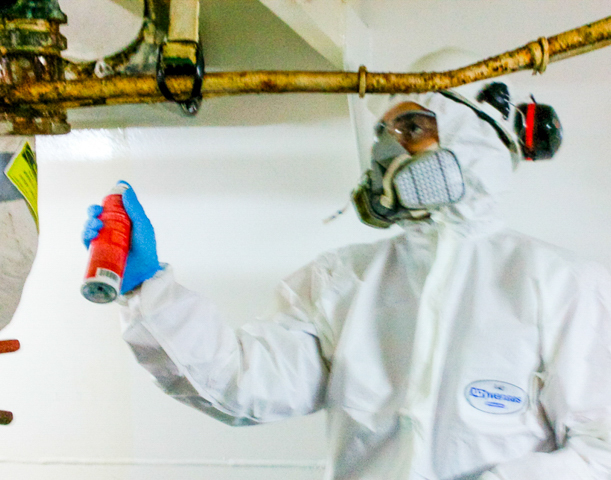 Azecolab has trained specialists and required equipment to perform sampling and tests. 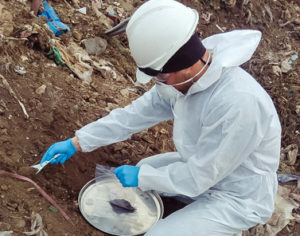 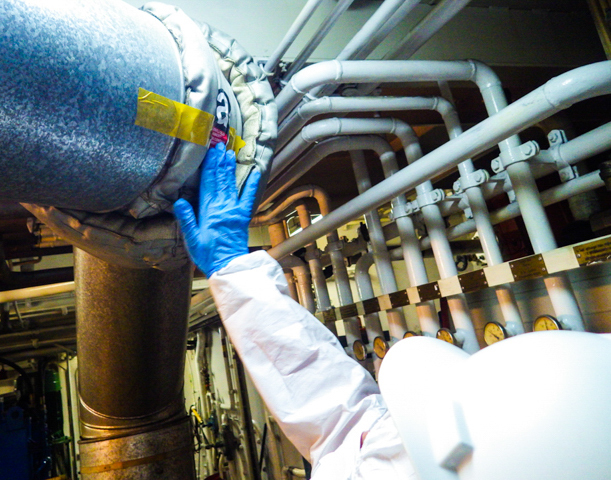 International accepted sampling and tests methods are applied in our laboratory and final tests results are provided with available international standards for Asbestos (OSHA, NIOSH, etc.). 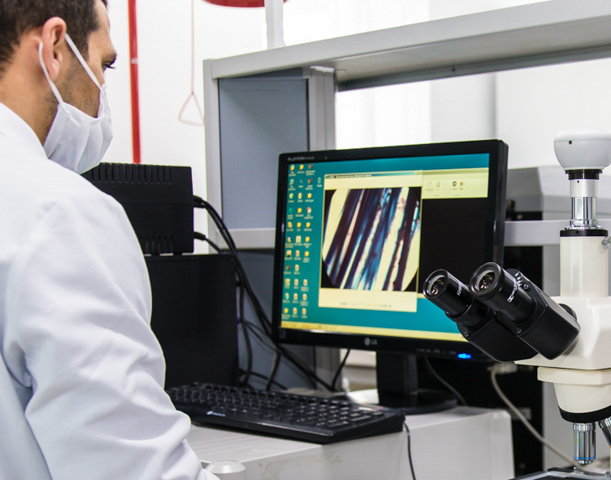 Electron Microscope methodology is applied in combination with standard PLM method in tests. 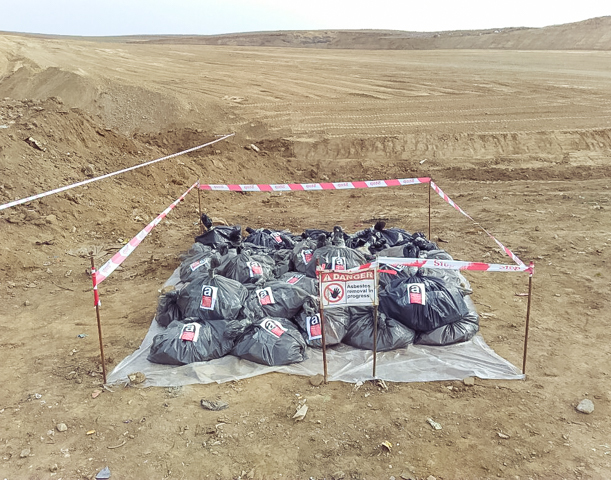 PLM method allows to report concentration in percentage of asbestos in collected bulk samples. In addition, Asbestos fibers monitoring can be performed using SEM and applying this method we can count fibers with sizes >0.2 μm in diameter. Azecolab’s SEM has also integrated SEM EDX (energy-dispersive x-ray analysis) assembly, which allows to identify composition of asbestos minerals. 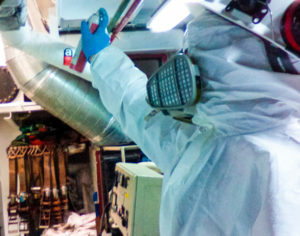 In addition to tests, Azecolab can manage Asbestos free surveys. 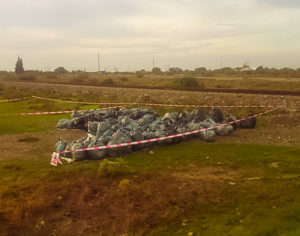 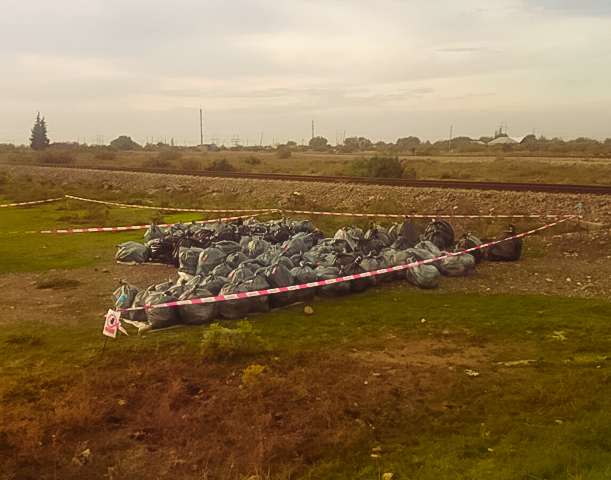 Azecolab has great experience in Asbestos removal project both in Azerbaijan and in Georgia.